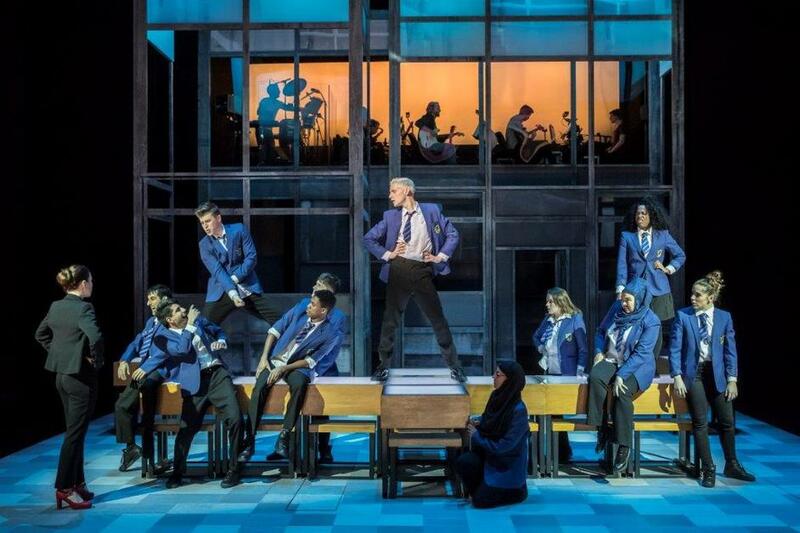 Tom MacRae's musical Everybody's Talking About Jamie transfers to London's Apollo Theatre after an acclaimed run at the Sheffield Theatre. Despite being openly gay and confident enough in himself to tackle the school bullies, 16-year-old Jamie is still reserved when it comes to opening up about his drag queen dreams. Directed by Jonathan Butterell and starring Dan Gillespie Sells, this fearless coming-of-age story follows Jamie as he overcomes the prejudice and steps into the limelight. What are the best dining options near Everybody's Talking About Jamie London? Everybody's Talking About Jamie gyms, sporting activities, health & beauty and fitness. The best pubs near London Everybody's Talking About Jamie. Everybody's Talking About Jamie clubs, bars, cabaret nights, casinos and interesting nightlife. Where to have your meeting, conference, exhibition, private dining or training course near Everybody's Talking About Jamie. From cheap budget hotels to luxury 5 star hotels see our discounts for Apollo Theatre hotels, including Cafe Royal Hotel from 97% off.